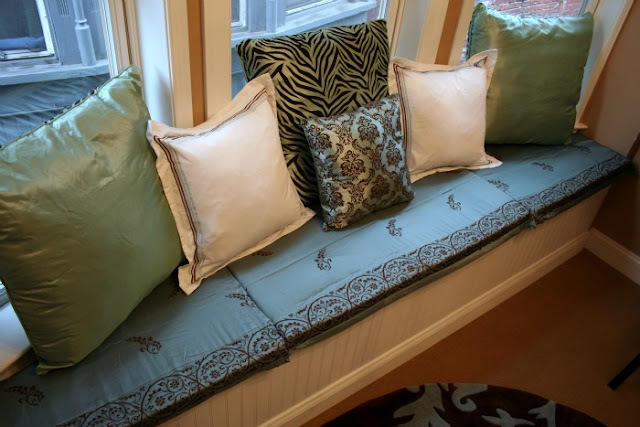 Beth is at the tail end of her craft room renovation and she shared a tutorial on how she made her window seat cushion without any sewing! Not even a little bit. I have always wanted a window seat. It is on the wish list for the new house. 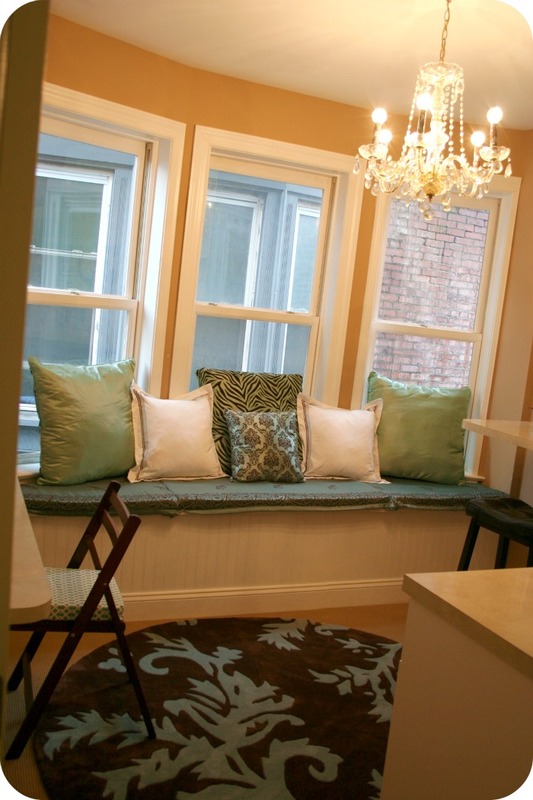 As well as a craft room. Maybe I will luck out like Beth and get both. You can check out a tutorial for the seat cushion and her amazingly gorgoues craft room over at Home Stories A2Z. Thanks for the feature love!